‘Home is where your heart is‘, this may sound clichéd, but this is how the general people who buy apartments in Kolkata emotionally connect with their purchase of flats/apartments. And because of this emotional factor a very interesting trend has been marked amongst the buyers. Every buyer feels that his/her requirement is unique; hence the obstacles are also unique. But, ultimately the emotional need of the buyer is to purchase an apartment that welcomes and gives the serene environment to rejuvenate. The purchase of flats/apartments is a big decision even if it is a second buy or a third buys. Though the guiding factor, emotion, has remained unchanged but the criteria of a perfect home has undergone quite a change. The previous trend was much on the low cost, within the city limits and the buyer was even ready to compromise on amenities to own a flat/apartment in the heart of Kolkata, but today it is altogether a different story. People are now ready to invest more and they are very clear about the amenities that they are looking for. Any residential development in Kolkata now must have the basic amenities like a proper security service, gym, swimming pool, community hall to name a few but the real take is the addition of the wow factor which comes in as a huge expansion of green landscape or pollution free environ to come back to. Kolkata has expanded and so has the mindset of the Kolkata apartment buyers. They are ready to opt for a better space beyond the pre defined city limits of Kolkata. 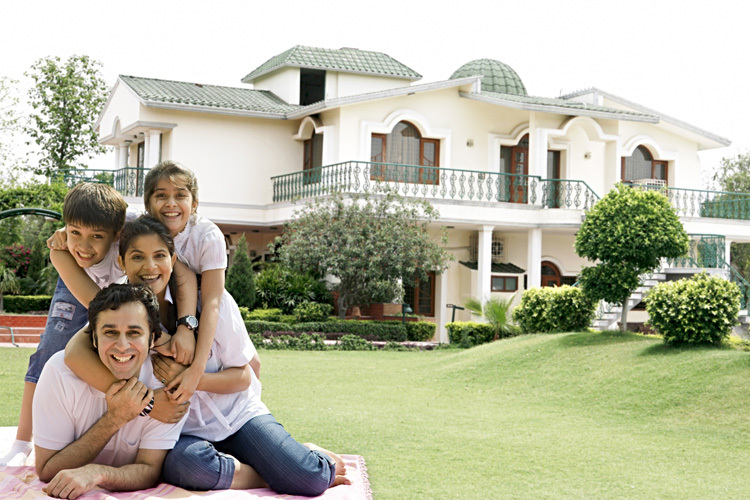 This new trend has given a boost to the real estate growth of Kolkata. The developers have started developing residential projects with lot of open space and providing a luxurious lifestyle that was way beyond the imagination even few years back. There are many upcoming mega projects like Urbana, Alcove Tower 5, Unitech Cascade, Unitech Air etc., and there are quite a few such residential developments that are complete and taken possession of like DLF, Rosedale, Fortune Estates, Cloud 9 etc. They have completely redefined the living experience of the residents. They are a Lifestyle Statement and owning a space in these elite projects is a matter of pride and a definition of a better living in itself. The reason behind the increase in the demand for lifestyle flats/apartments in Kolkata is again the same determining factor of emotion which drives the buyer to select such space that can give his/her family the best possible. A safe, secured and blissful life in the lap of Mother Nature, far from the maddening crowd of the city. A place to relax, rejuvenate and enjoy the moments of happiness with family and friend. This entry was posted in Kolkata and tagged apartments in kolkata, buy apartment in kolkata, kolkata apartments on February 19, 2015 by admin.